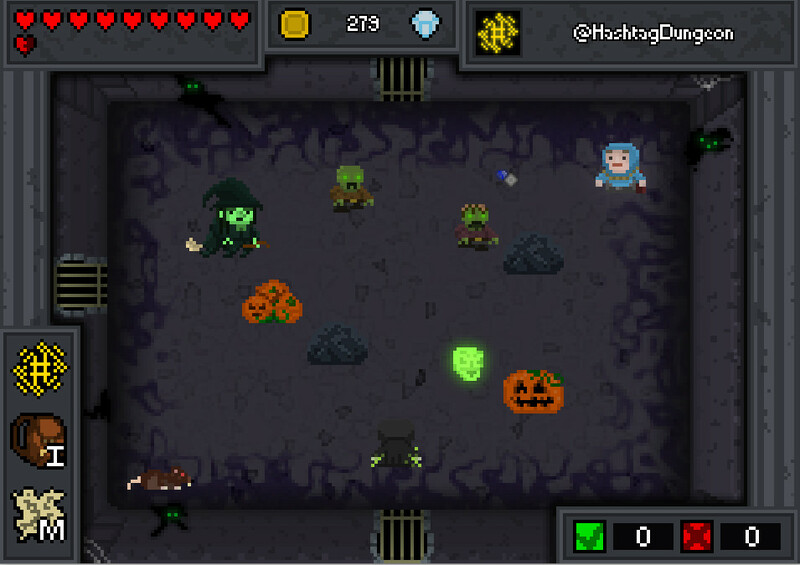 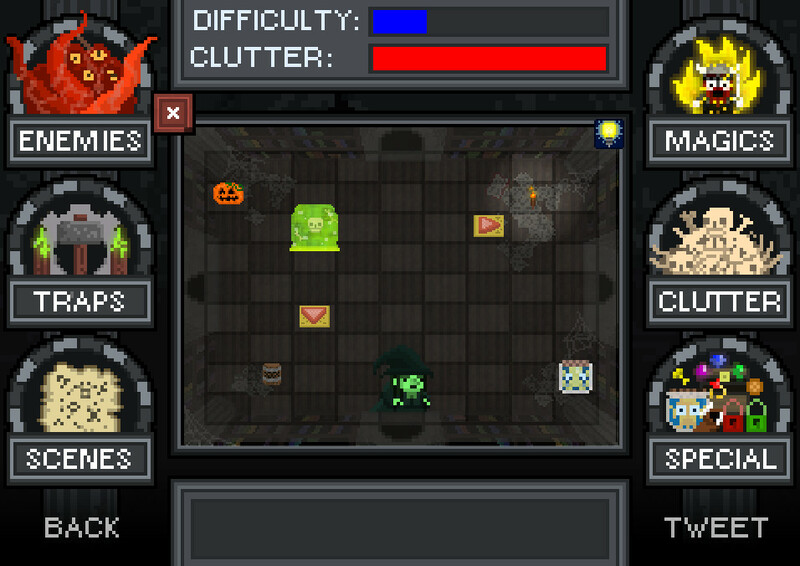 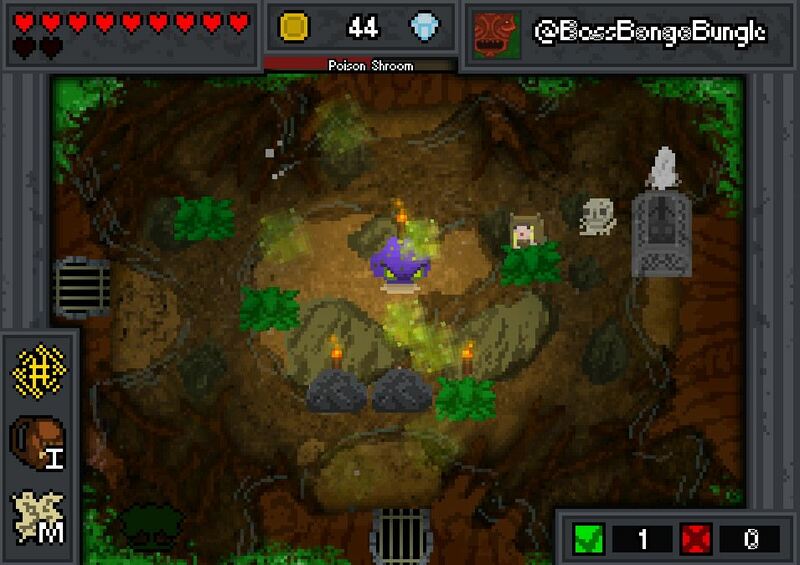 Hashtag Dungeon is a rogue-like dungeon crawler that uses Twitter as its method of dungeon generation! 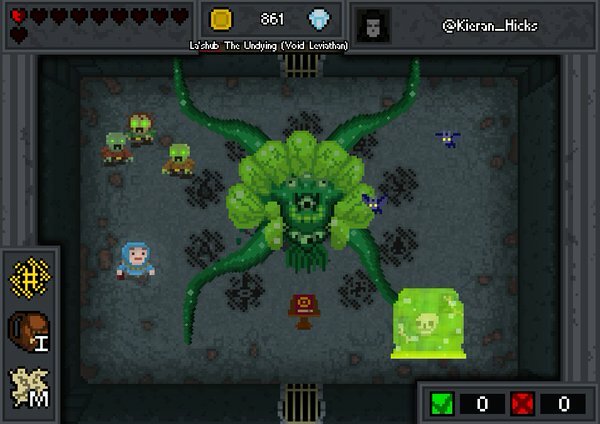 Player creativity is key to this game as you can actually make dungeons yourself using Twitter and our built in dungeon editor. Assume the role of a Dungeon Explorer or a Dungeon Master in order to create a unique dungeon crawling experience! 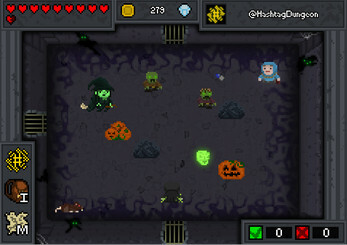 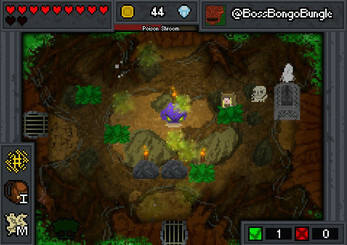 Hashtag Dungeon was developed by Kieran Hicks and Sean Oxspring at The University Of Lincoln. We'd like to thank Dr. Patrick Dickinson for his input as project supervisor.